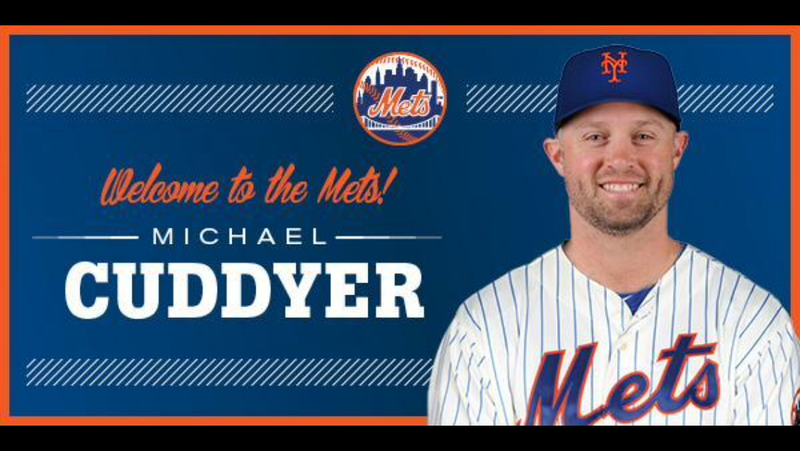 The Mets announced on Twitter that they have signed Outfielder Michael Cuddyer to a 2 Year Deal. Cuddyer is a career 279 hitter, with just under 200 Homeruns. He was the 2013 Batting champ, and is a 2 time All Star.